Rest in peace, Muhammad Ali. 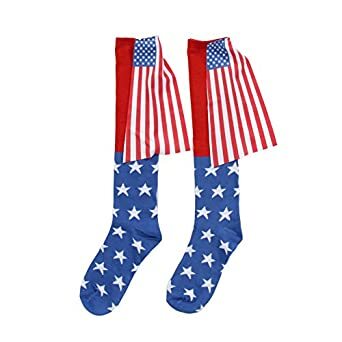 You can honor him with this pair of Stance socks. You may have thought that wearing glass slippers would be uncomfortable. Artist Carol Milne has found a way to create knitted socks out of glass – perhaps the first such pair in history.